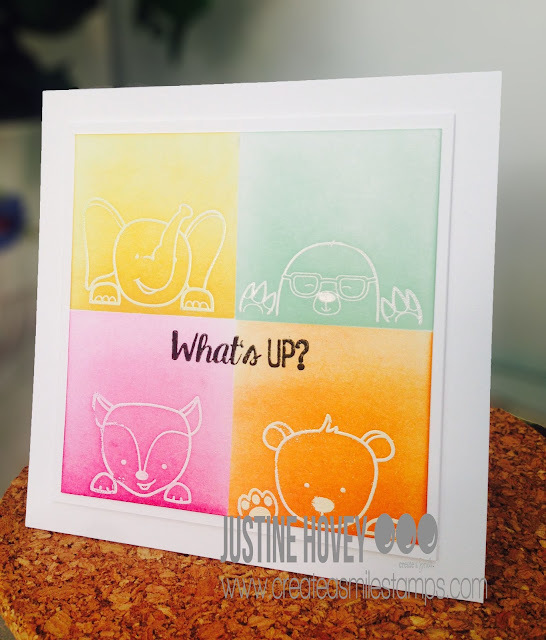 Today I am over at the Create a Smile Stamps Blog featuring this adorable card inspired by everything Laura Bassan does :) For more details on this project, head over to Create a Smile! 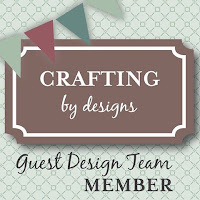 I am also guest designing over at Crafting by Designs this month for the Anything Goes August Challenge so be sure to go over and participate. Super cute card!! I also love Laura and her coloring!! 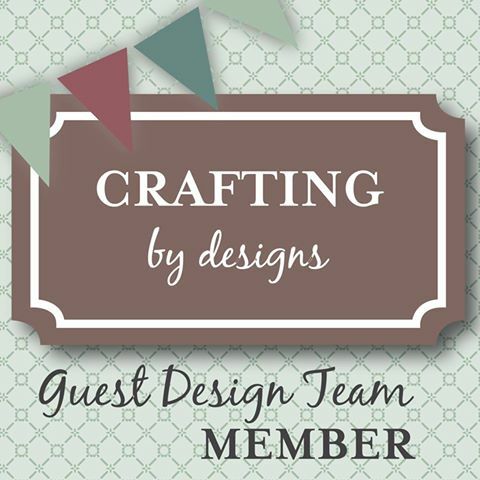 Your colors look fantastic and the square card is perfect for your critters!